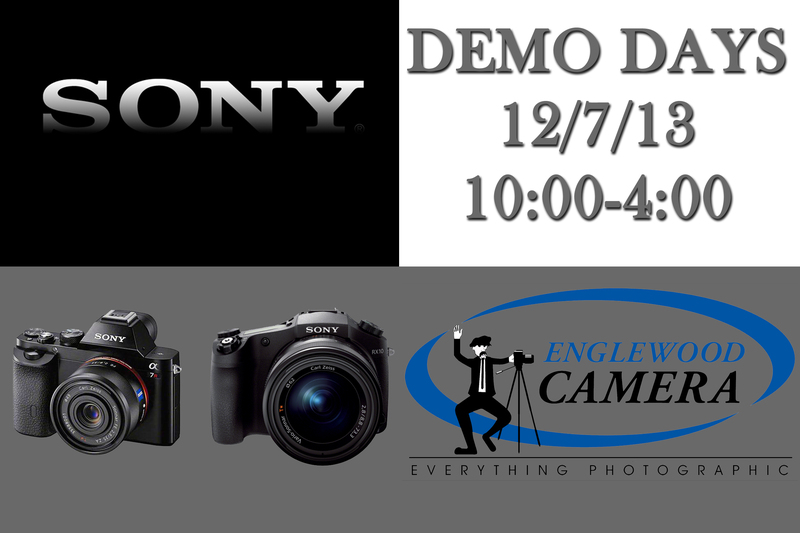 Englewood Camera is pleased to announce an upcoming demo event for Sony and Tamron products! 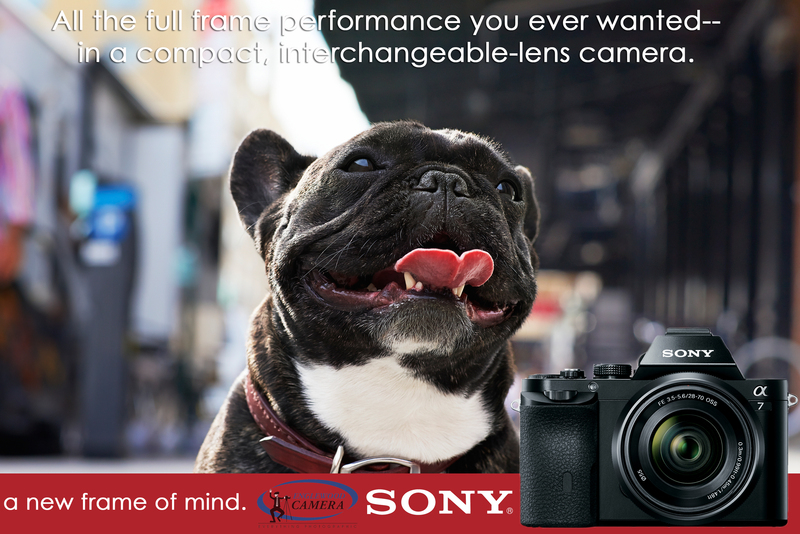 Stop by the store on Friday, April 18th and Saturday, April 19th to meet representatives from both Sony and Tamron. 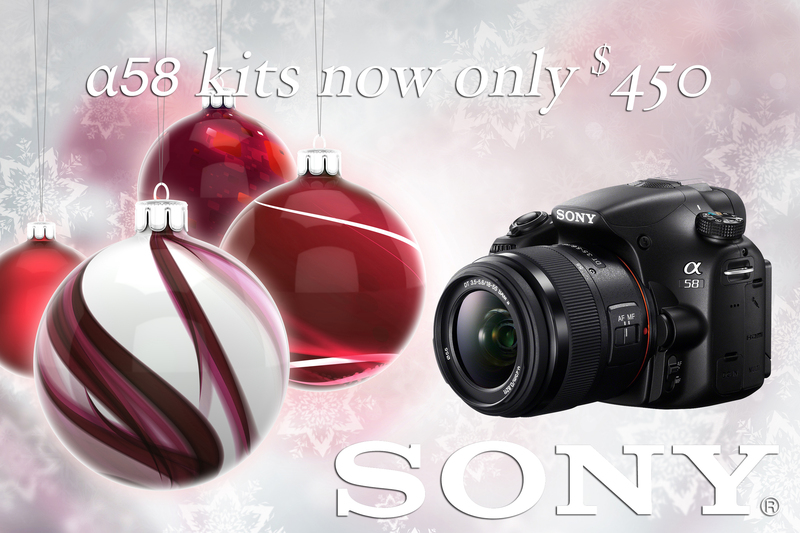 Get your hands on the latest Sony gear, test out Tamron lenses for multiple camera mounts, and ask any tech support questions you may have! Check out the latest Alpha cameras from Sony, including the new A6000, plus the new 150-600mm super telephoto from Tamron. 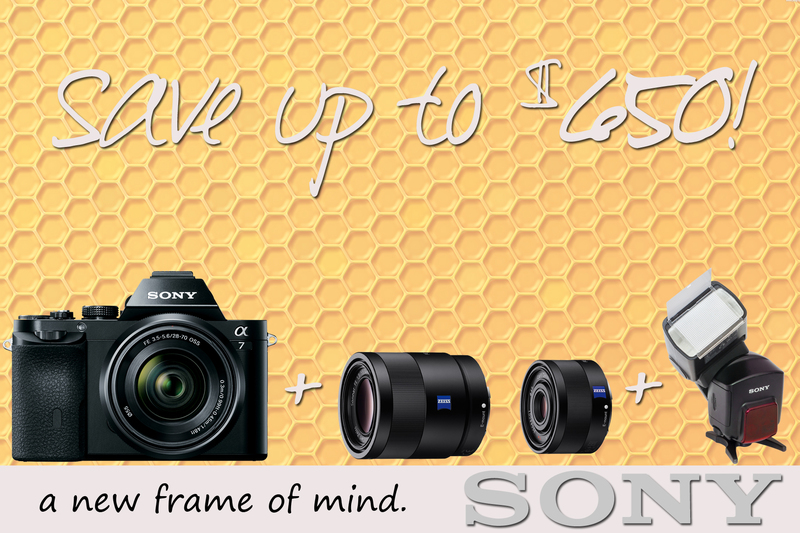 Register online now for our Sony A7/A7R workshop! Please note: our workshop is currently full. 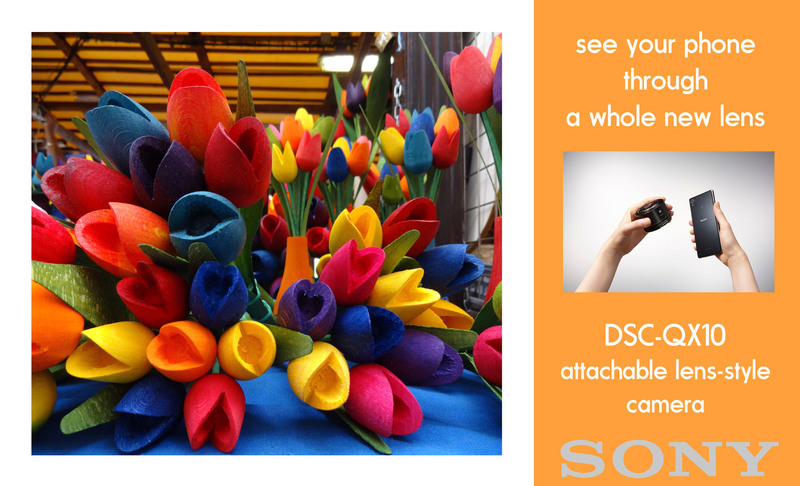 We will add your name to the waitlist and contact you in the event of a cancellation. Thank you. 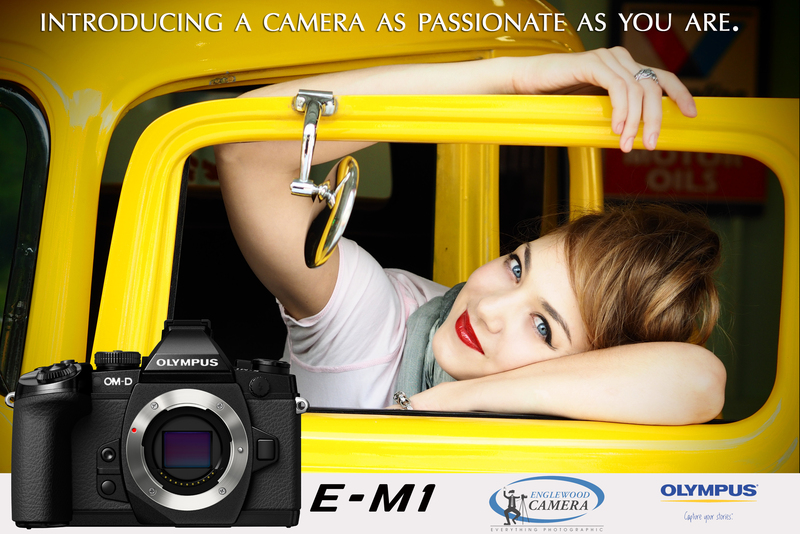 Englewood Camera will be holding a drawing during Sony/Tamron demo days as well. 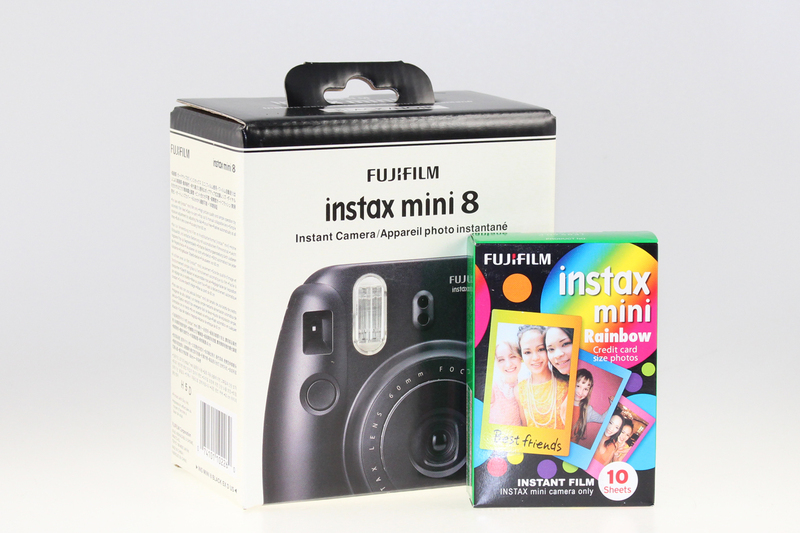 Enter to win the Sony QX-10, and be here Saturday the 19th at 4:00pm for the raffle! 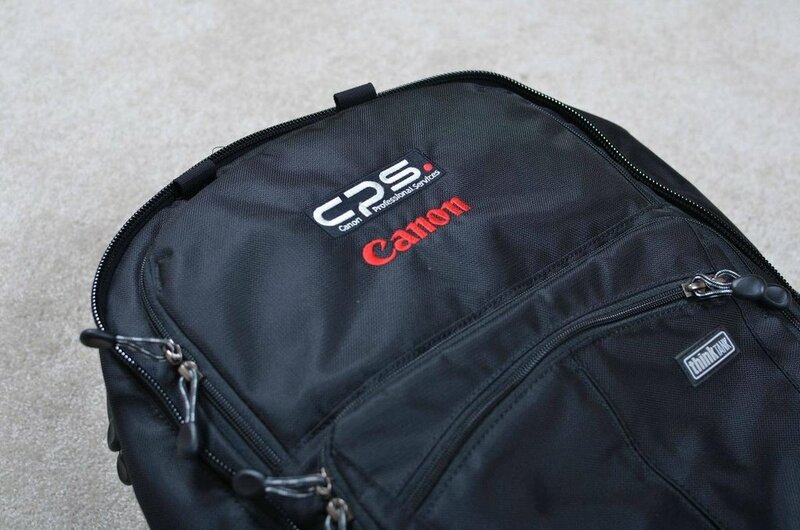 Some say today is the busiest shopping day of the year. 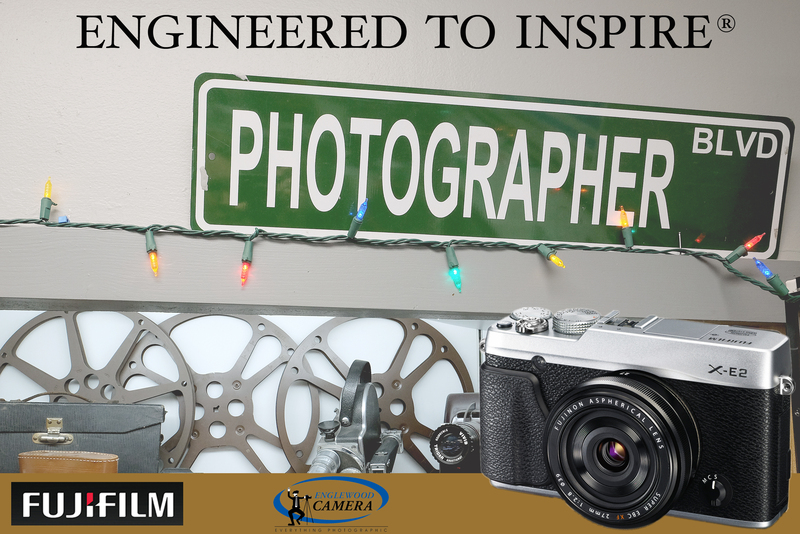 If you plan on heading out for last minute gifts, don’t forget to check out your friends at Englewood Camera! 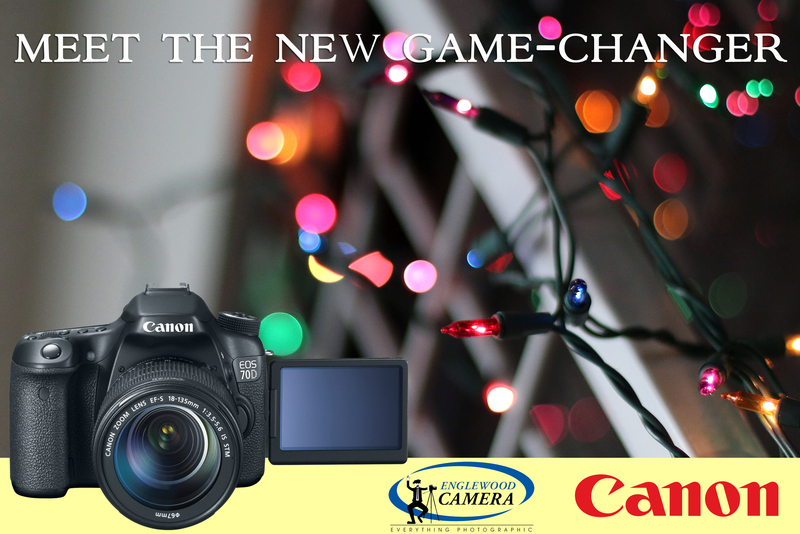 We still have a great selection of digital cameras on sale, as well as premium pre-owned camera gear! 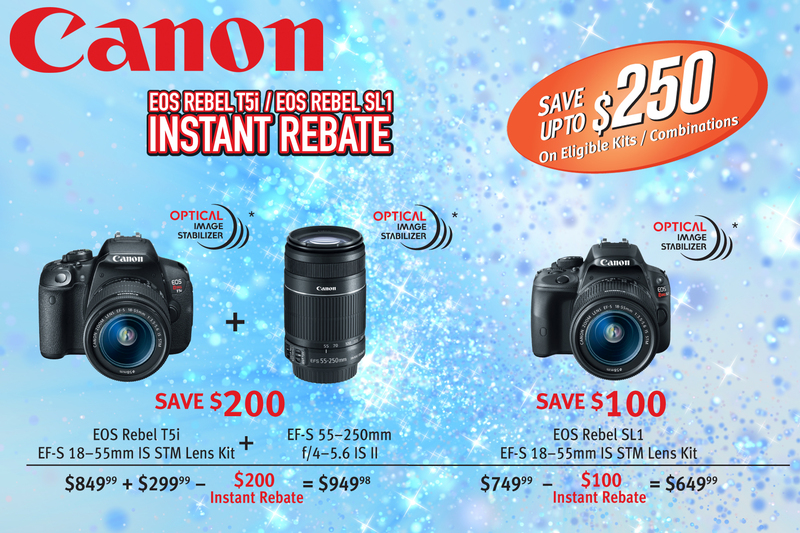 Save $150 on an entry-level DSLR! 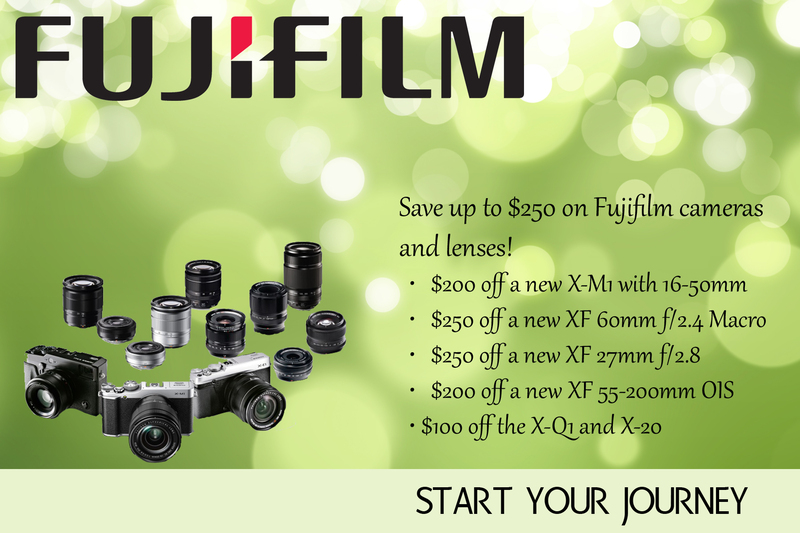 We have savings available on lenses, too! 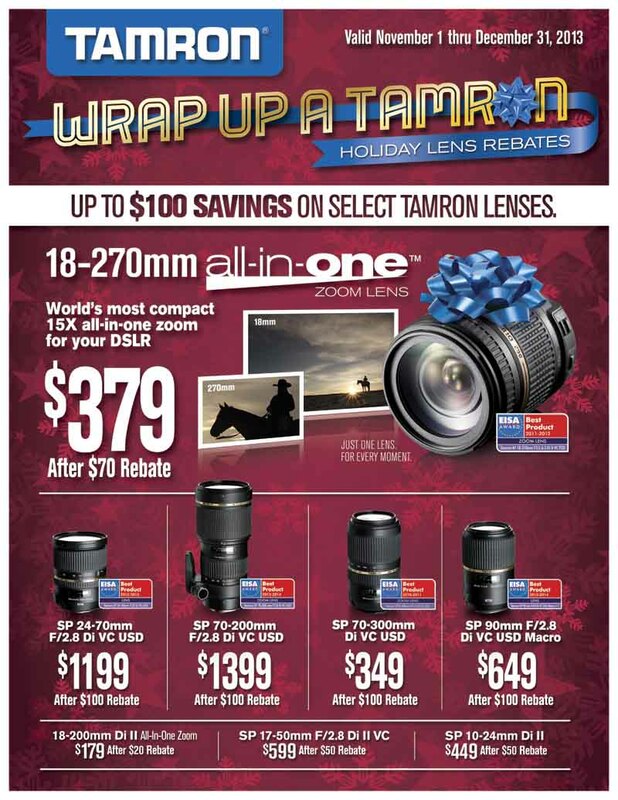 Check out the Tamron 18-270mm f/3.5-6.3 DiII PZD VC lens–save $70 with a mail-in rebate! 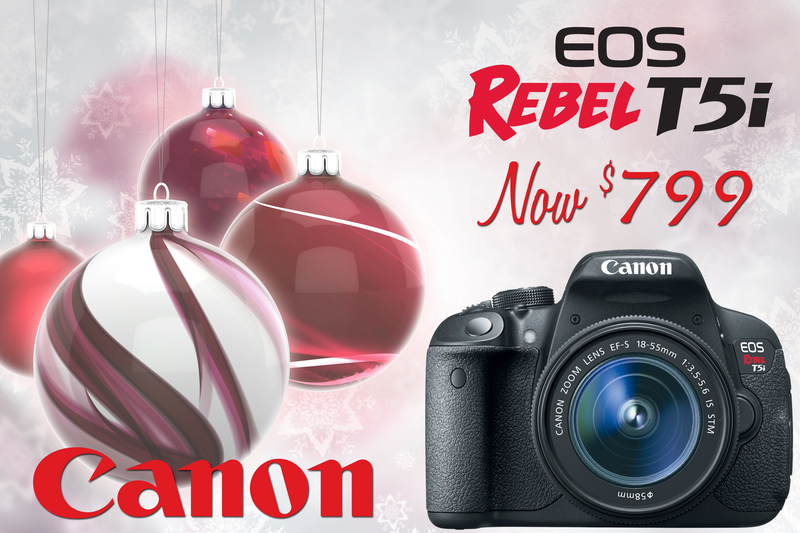 Open until 2:00pm on Christmas Eve.